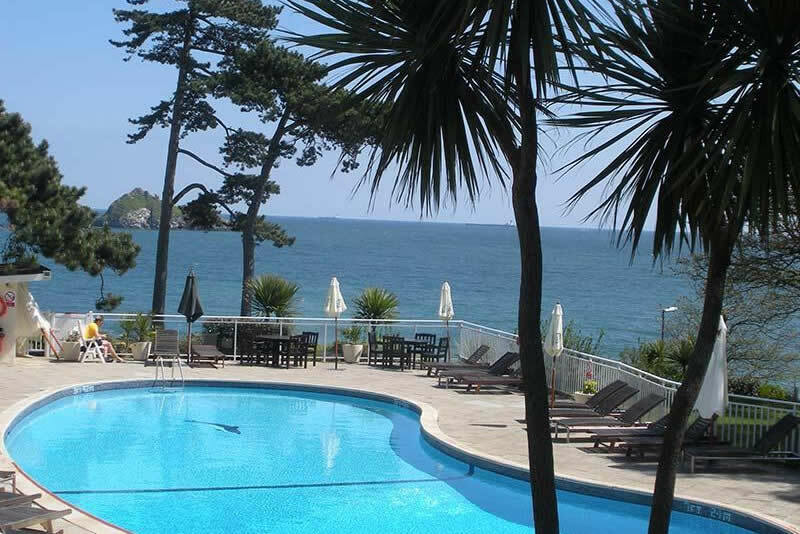 Timeshare at The Osborne Club is located in the beautiful town of Torquay in South Devon and situated on the stunning English Riviera. 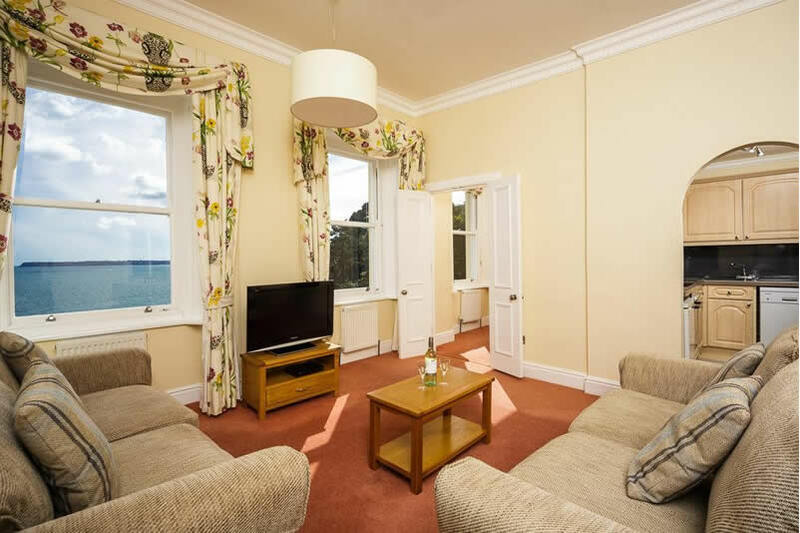 Torquay has been an English classic sea side Resort for decades, with its 22 miles of coastline, spectacular panoramic views and a hot climate. For the more energetic of you there is an abundance of water sports including sailing, surfing and water-skiing along its beautiful beaches. The Mediterranean style coastline offers a variety of continental cuisine with its many side walk café bars, European brassiere’s and the finest of dining. 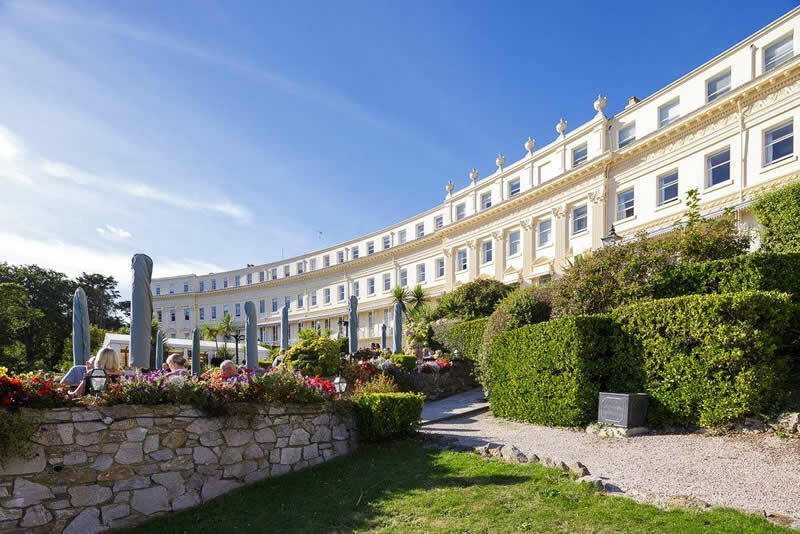 The Osborne Club offers guests elegant accommodations, spectacular views and acres of lush English gardens. 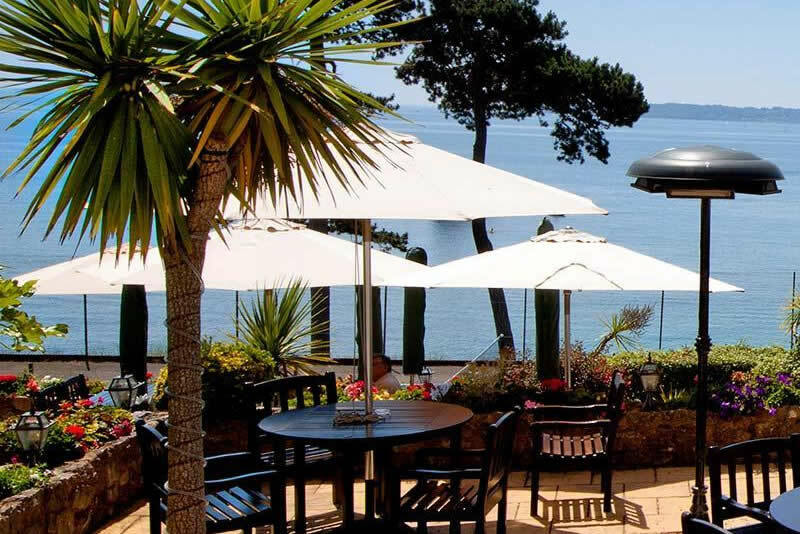 Set in the peaceful, leafy and unspoiled surroundings of Meadfoot, the resort overlooks a breath-taking beach and guests are treated to sparkling sea views from almost every angle of this oceanfront resort.